Thank you for your interest in Adult Education at RMCTC. 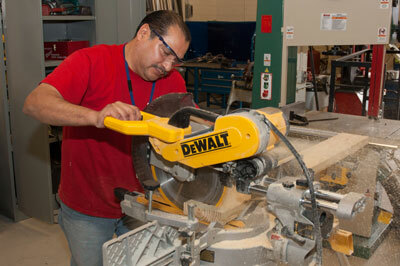 Adults have a variety of choices for learning and career preparation at RMCTC. 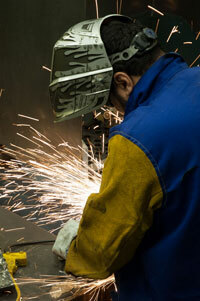 You can choose vocational training from among 29 career fields. See the list at right and click on the one that interests you. The Adult Daytime Career & Technical Programs at RMCTC offer opportunities for persons seeking new careers or upgraded training in technical fields and the trades. 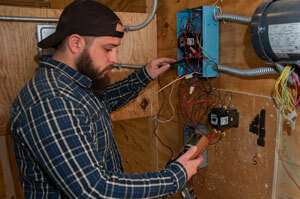 Adults enjoy the hands-on learning atmosphere and appreciate the technically up-to-date labs. They also find the flexible scheduling to be a very appealing feature of the program. Students who complete the program receive an RMCTC Certificate of Competency and qualify to obtain industry certifications. RMCTC programs are approved for tuition sponsorship by CareerLink, TAA/TRA, the Office of Vocational Rehabilitation (OVR), and the Veterans’ Administration/GI Bill. RMCTC will bill students’ employers and other tuition sponsors directly. RMCTC’s tuition rate is an all-inclusive fee, which includes background clearances, books, supplies, uniforms (if required), and certification test fees. Adults who wish to enroll in any of RMCTC’s programs must be past their normal high school graduation date, must obtain criminal and child abuse background clearances, and have an admissions interview before being accepted and enrolled as an RMCTC student. Adult students are integrated into RMCTC’s secondary programs on a space-available basis. A full-time adult student is scheduled to attend Monday – Friday, from 7:30 a.m. – 2:30 p.m. Classes are filling up quickly, so call 610-921-7300, ext. 7681 for more information today!